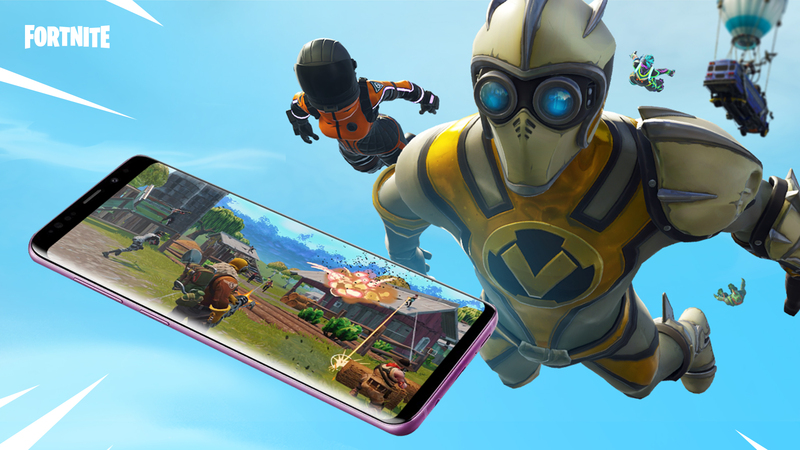 How to install Fortnite on Unsupported Android Phones! It didn’t work on my techno,( it didn’t even bother installing,it had a lot of problems installing the app) but for my Samsung A7 it installed the application peacefully why is that?? I have a7 will it work? Plzzz give update to the latest version bro..!! Can you please upadate when season 8 comes out?